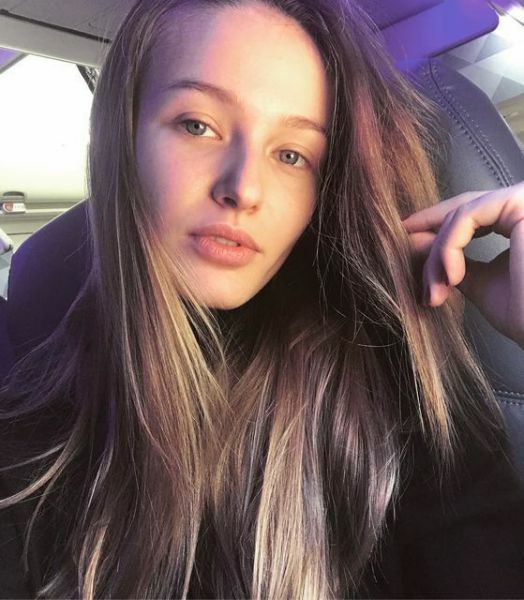 In February of this year, the 22-year-old model, Kristina Romanova and her lover, chairman of the board of directors and co-owner of Capital Group, 54-year-old Vladislav Doronin became parents. This child is the first for Kristina, while Vladislav already has a daughter Katya from the first marriage. Romanova admitted that she gave a truly royal name to her daughter - she named her Jasmine. Many wondered when the man would finally make a proposal to mother of his child. And so, Kristina boasted a chic engagement ring on Instagram. Subscribers of the model immediately congratulated her on this significant event. Later, on her Instagram Kristina showed magnificent ring on the ring finger and provoked another wave of discussion about her wedding with the oligarch. Note that this marriage will be the first for Kristina, and for her 53-year-old lover - the second ( businessman was married for 20 years, and has a daughter Katya). The affar of a businessman and his lover became known last summer. 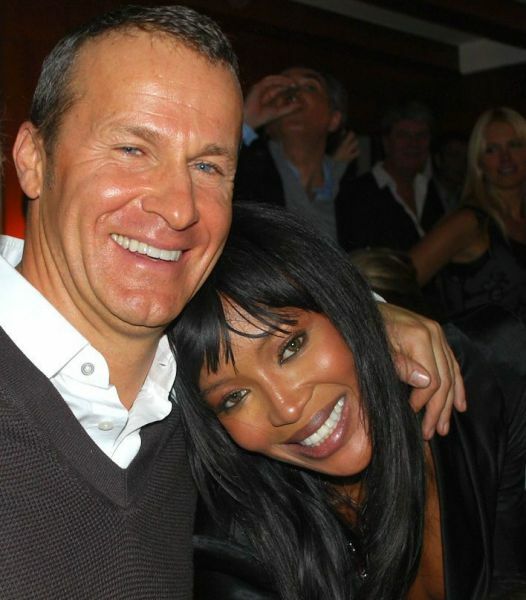 Prior to dating Kristina, Doronin famously dated model Naomi Campbell. According to the magazine "Finance", the state of Vladislav Doronin was estimated at $ 220 million.